of time gambling without spending much money. higher than that of the dealer, the dealer loses, and you win the original wager. the same value as that of the dealer. The side bet pays ten times the original bet. against the tie bet. If you have to place a side bet, do not stake a lot of money. are taking chances, surrendering is not an option. Always go to war unless when your heart is not into it; you will feel bad if you lose. Once you get an ace, you are a winner. How do you win at Casino Wars? When your cards value is equal to that of the dealer, you have two options. Surrender, you quit the game for half your original bet. The second option is going to war, you double your original bet. 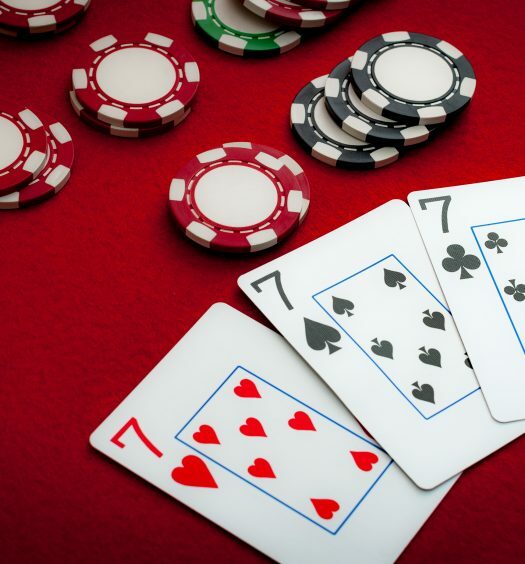 After doubling your bet, the dealer burns three cards after which they deal one card to themselves and to all the participants who decided to go to war. If your new card is less than the dealer’s card, you lose both bets. If your new card is equal or higher than that of the dealer, the dealer loses, and you win the original wager. 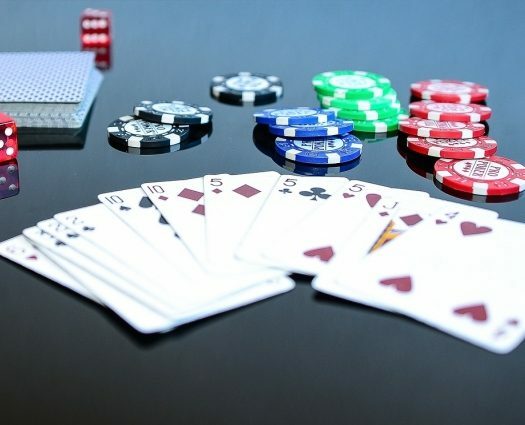 What are the house edge at Casino Wars? The house edge for the ante bet is 50/50 meaning that its completely even however the house edge comes in when you tie initially. Always ‘Go to War’ and never ‘Surrender’ since the house edge increases from 2.33% to 3.70%. If you win a Tie Bet, you will receive a 10 to 1 payout but the chances of you winning the Tie Bet are very slim. The house edge is a 18.65% so it is highly recommend that you should never play a Tie Bet. What are some tips for Casino wars?